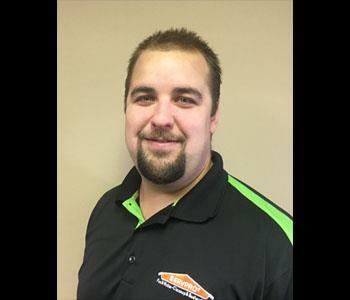 Josh has been a dutiful Production Manager, here at SERVPRO of Livonia since 2015. Prior to coming to SERVPRO, Josh was an insurance adjuster for 3 years. With experience from both sides Josh is a great asset on any claim. He obtained a Bachelor’s of Science degree at Eastern Michigan University and is also IICRC Certified in Water Damage Restoration. 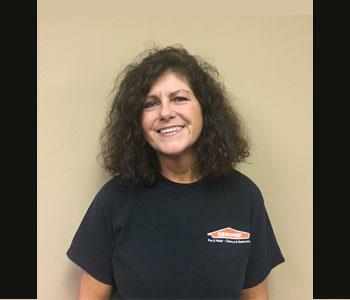 Darlene has been a member of the SERVPRO team in Livonia for 10 years, as our Contents Manager. She is an upbeat ray of sunshine. Even though dealing with a Water or Fire Damage situation may be daunting, Darlene will put your mind at ease. Darlene is an efficient and high energy team member!